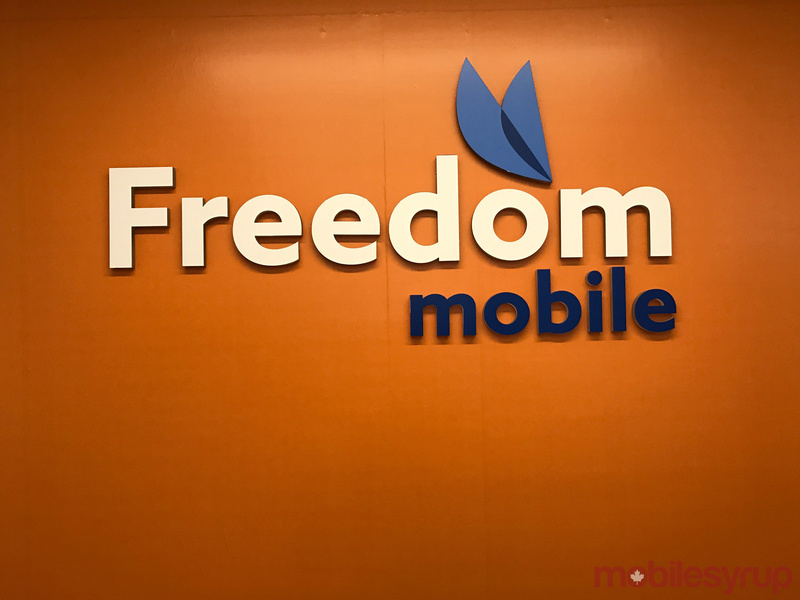 Freedom Mobile subscribers in Toronto and Vancouver have reported that they are now able to use the LTE network that the carrier officially launched on November 28th, 2016. Some users who have the LG V20 or ZTE Grand X 4, which are compatible with Freedom’s “traffic-free” AWS-3 Band 66 LTE, are posting screenshots of network speed tests. One snap, included below, shows download speeds of 51Mbps and upload speeds of 21Mbps. It seems the network-handset optimization has now been completed, with Freedom Mobile representatives reaching out to customers via Twitter to offer assistance in setting them up on the new network. Update: Freedom Mobile has posted the software updates to the ZTE Grand X 4 and the LG V20 on their website. Simply tap Settings -> General -> About Phone -> Software info to download the latest software update.